"So You Really Want a Dog?" 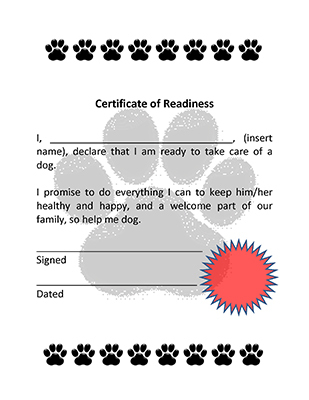 is a kid's best chance to learn both how to take care of a dog and how to convince parents to let them get a dog. So You Really Want a Dog? A light-hearted kid's guide to dog ownership. 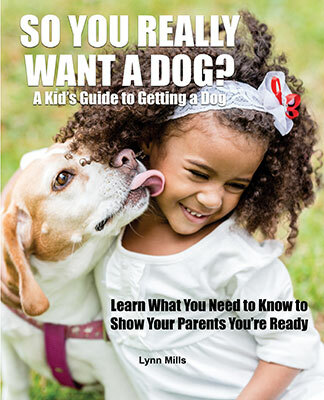 Good information and thought provoking questions address a kid's journey to successful dog ownership. Parents will appreciate the issues addressed in a warm, affectionate way. Lynn Mills lives in Southern California with her family and a very special dog. The perfect book for kids who want a dog! Excellent advice on how to handle a dog (and your parents) so that you'll be knowledgeable and responsible.